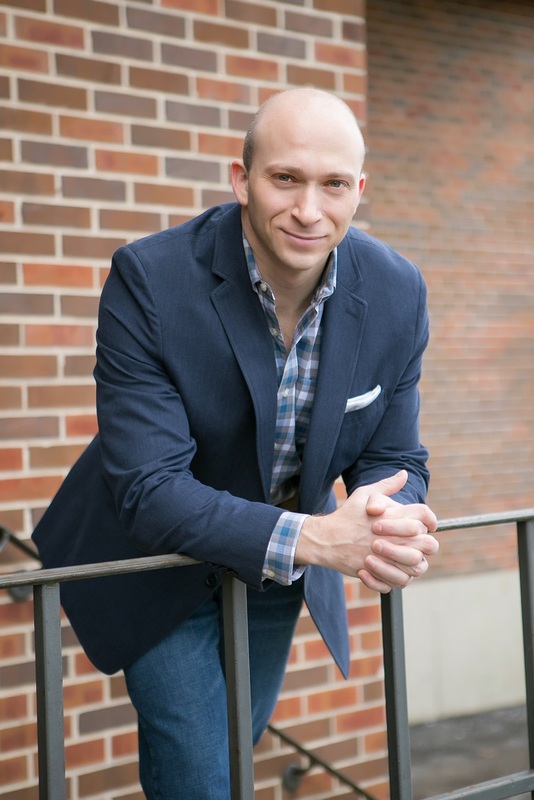 As founder of Chicago Genetic Consultants, LLC, Scott M. Weissman is bringing the science of genetics and genetic testing directly to individuals and families who desire genetic counseling. With over 15 years of experience, Scott understands all aspects of the genetic counseling and testing journey from the decision to seek advice, the pros and cons of genetic testing, how genetic information can impact an individual and their family, and issues related to insurance coverage, privacy and discrimination concerns. What sets Scott apart is the personalized and sensitive attention he gives to each patient and his willingness to work with other health care providers. In addition, Scott and Chicago Genetic Consultants, LLC collaborate with individual healthcare providers as well as large health systems, genetic testing companies and medical researchers. Scott received his Bachelor of Science degree in Biology from the University of Illinois at Urbana-Champaign in 1998. After graduation, he spent two years working in a clinical genetic testing laboratory at the University of Illinois at Chicago performing testing to monitor minimal residual disease in individuals affected by leukemia or lymphoma. In 2002, he graduated from Northwestern University in Chicago with his Masters of Science in Genetic Counseling. He has been board certified in genetic counseling by the American Board of Genetic Counseling since 2002 and is a Licensed Genetic Counselor in the State of Illinois. Scott practiced clinically at NorthShore University HealthSystem for 12 years and was the Program Manager at the Center for Medical Genetics. His primary focus was hereditary cancer syndromes (e.g., BRCA1/2, Lynch syndrome, hereditary diffuse gastric cancer) but also worked with individuals who had hereditary cardiac disease (e.g., long QT syndrome, dilated cardiomyopathy), neurologic conditions (e.g., Alzheimer’s and Parkinson’s disease, Huntington disease) as well as a multitude of other adult onset genetic conditions and the burgeoning area of pharmacogenomics. He also has experience with new genetic testing technologies and Next Generation Sequencing from his time with GeneDx, a clinical genetic testing company. Scott had a faculty appointment as an Instructor of Clinical Medicine at the Feinberg School of Medicine at Northwestern University and is currently a Clinical Faculty member at the Northwestern University Graduate Program in Genetic Counseling. He has been an active member of the National Society of Genetic Counselors (NSGC) where he has worked on a variety of committees and held positions as the Co-Chair of the Familial Cancer Risk Special Interest Group and Liaison to both the Commission on Cancer and the National Accreditation Program of Breast Centers, two programs housed in the American College of Surgeons. Scott is well known among his peers for his extensive work in the field and has authored numerous scholarly articles that have appeared in several prestigious publications such as Genetics in Medicine, Cancer, The Journal of the American Medical Association, and Journal of Genetic Counseling, to name a few. He has also worked with patient advocacy groups (FORCE, Bright Pink, CCARE, Sharshreet) and has lectured around the country on a variety of topics related to genetic counseling and testing. In July 2011, Scott received the CARE Award from the Colon Cancer Alliance for Research and Education for Lynch Syndrome. A year later, he was honored with the Strategic Leader Award from the National Society of Genetic Counselors. Scott is a born and bred Chicagoan who loves the Cubs and listening to music. He is married with two children.